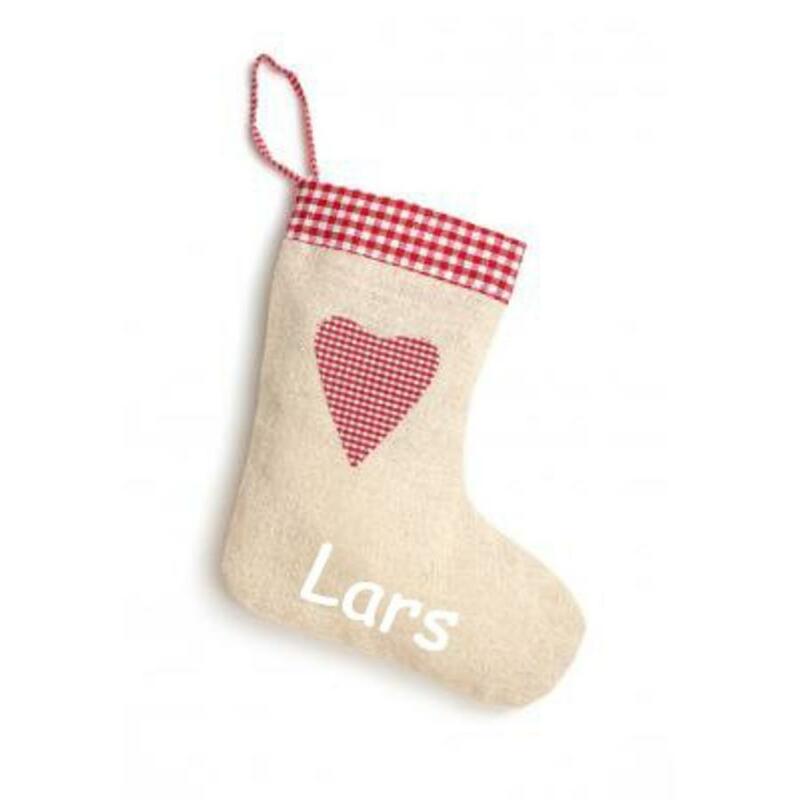 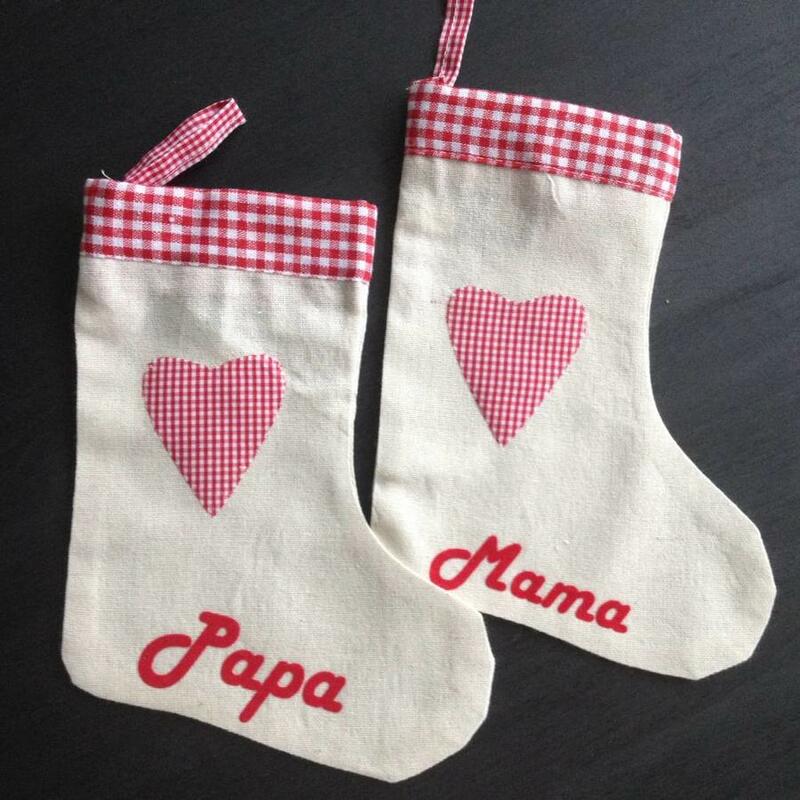 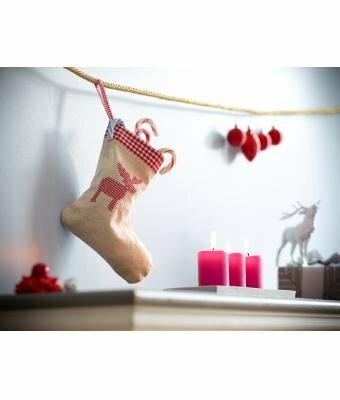 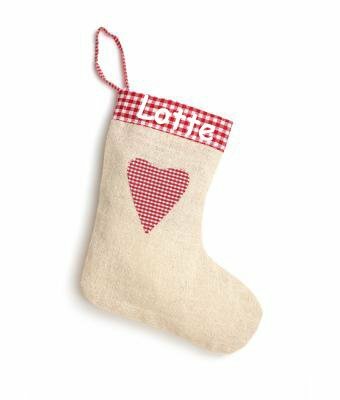 This Christmas stocking in linen jute look has accents in red checked cotton and a loop to hang it. Beautiful design with a Scandinavian touch. 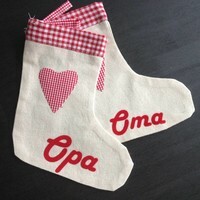 From our own workshop this sock is personalized or provided with a beautiful text. The sock in linen jute look has accents in red checked cotton and a loop to hang it. 'Santa Claus is coming to town'. 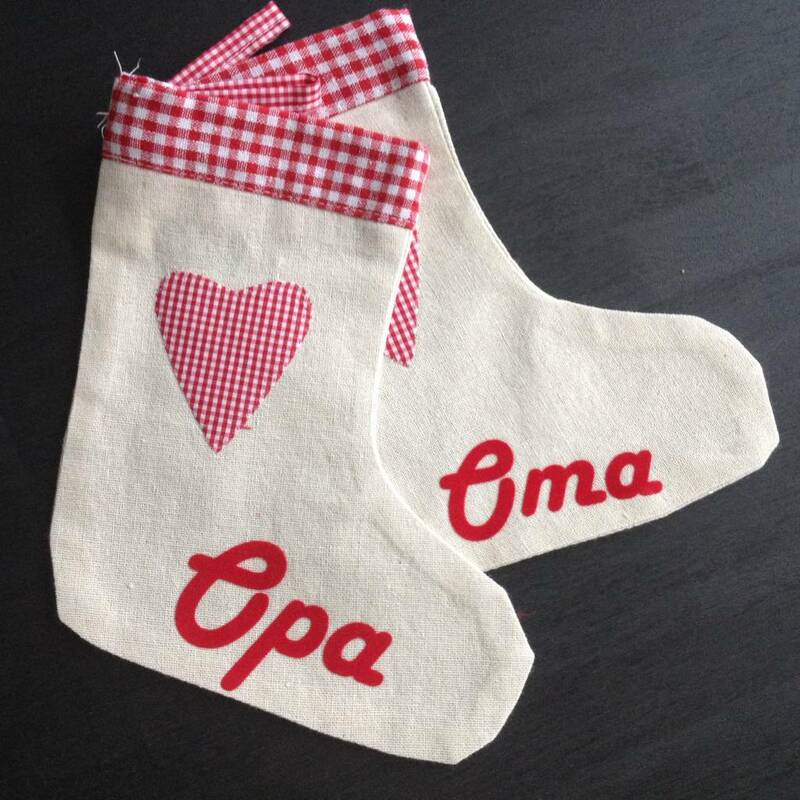 So make sure that this Christmas stocking is not missing at Christmas and is ready for its arrival. 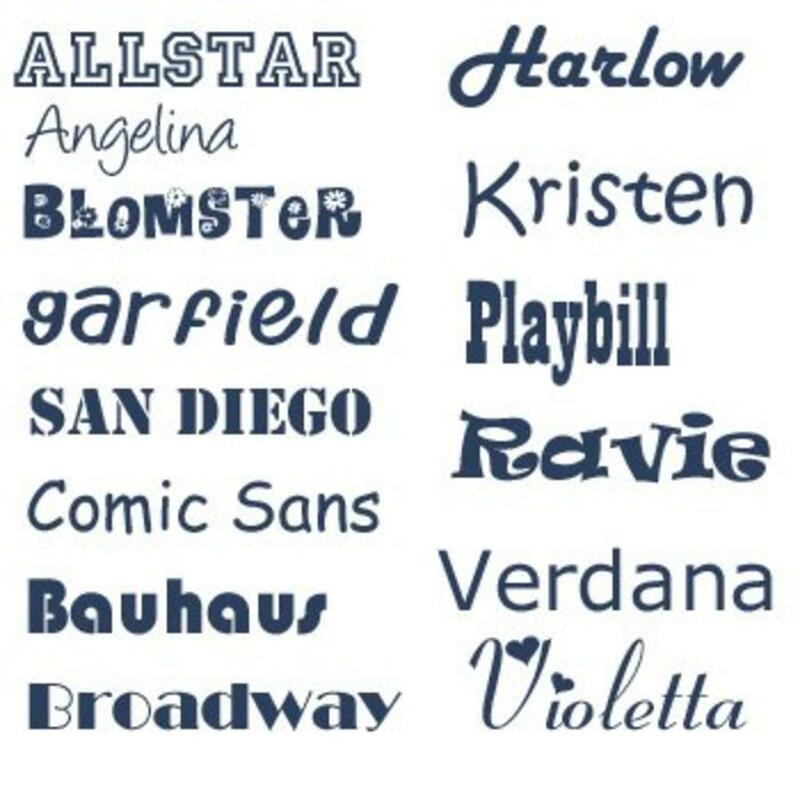 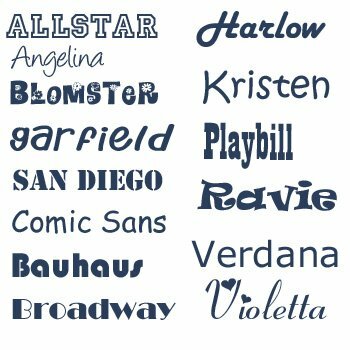 Hang the personalized Christmas stocking on the wall, near the stove or fireplace you know for sure that Santa is not mistaken.